Does Drinking Coffee Have Health Benefits? Great ideas and I needed some we have two baby showers coming up and I want to play sing it now. Such great ideas! We are going to a baby shower next weekend, and I can’t wait!!! This is a great list. I haven’t heard of some of these games. Thanks for sharing! I like to go to showers that don’t do the games…..I just want to relax & socialize. 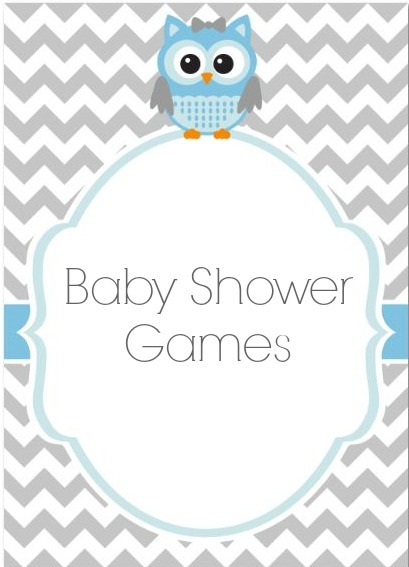 These are great games for a baby shower. Thanks! These are some great ideas for a baby shower. I always love hearing new games and or things to do at baby showers, instead of the same things. Thanks for sharing. These baby shower games look like fun! I am hosting one soon and this will come in handy. Thanks! My grandson is 9 months now but some of these we would have had a ball playing!